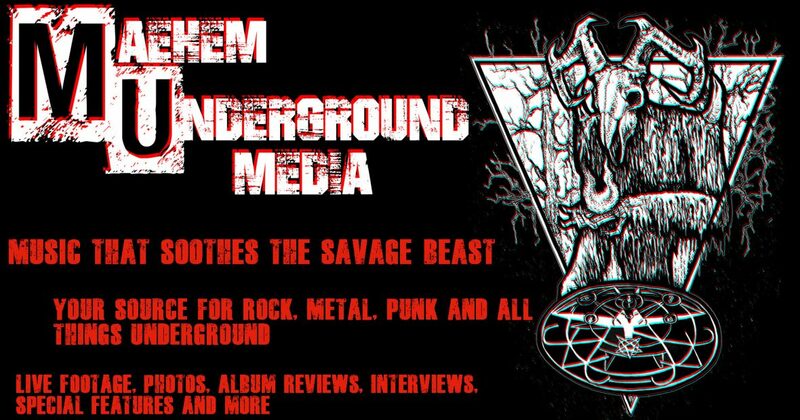 Recorded in October of 2018 at Big Snuff Studio in Berlin, Germany, with producer Richard Behrens at the helm, Kings Under the Sand is stocked with eight compact, gritty metallic forays, successfully bridging the gap between NWOBHM and late 1970s hard rock. Pulver (who consist of vocalist Dave Fröhlich, the guitar tandem of Alex Oster and Lukas Kunkel, bassist Gabor Eichstätter and drummer Danny Oster) found the benefit of songwriting as a unit where no idea went unheard, but, a regimented and critical process was implemented to ensure the best results. Accordingly, Kings Under the Sand is without filler, relishing in classic metal gallops and the rough, imitable vocals of Fröhlich, who, across album highlights such as “Blacksmith’s Lament” and “Warrior Caste,” sounds like he’s channeling the ghosts of Manilla Road’s Mark Shelton, Pagan Altar’s Terry Jones and, for good measure, Motörhead’s Lemmy Kilmister. The depth and scope of Kings Under the Sand cannot be disputed — Pulver has created an album that will easily satisfy the classic metal horde while offering a glimpse into the universe they’ve created with the Phantom Hawk. Well-executed classic metal with a concept to boot? It’s icing on the intergalactic cake.